A Midlands theatre has been celebrating the life of an historic actor and playwright which gave the venue its name. 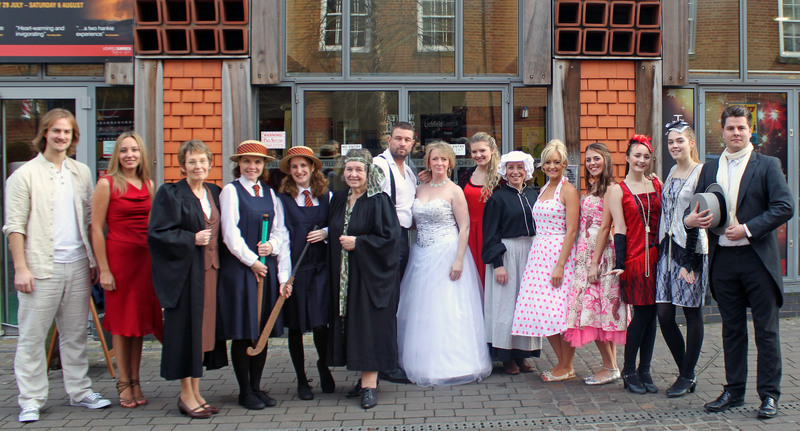 The Lichfield Garrick has staged its first Local Theatre Day to celebrate the anniversary of the life of David Garrick, whom the local theatre is named after. The event, which will now take place annually, was held on January 20 to mark the anniversary of Garrick's death on 20 January 1779. Brought up in Lichfield, David Garrick was an actor, playwright and producer who performed in a number of amateur theatre productions, including Shakespeare's Richard lll, which shot him to fame. 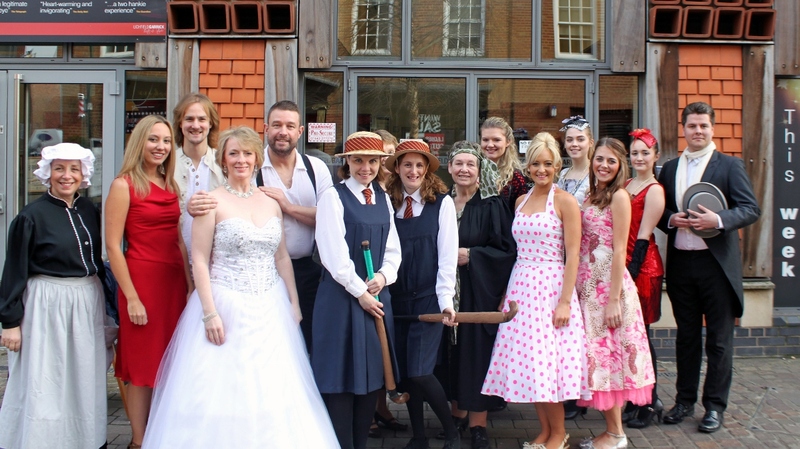 The first Local Theatre Day on January 20 saw cast members from two theatre companies in Lichfield come together to highlight and celebrate the creative work they do locally. The day coincided with the theatre companies opening their productions - Lichfield Players with Daisy Pulls It Off and Watershed Theatre Company with Austentatious. Upcoming local theatre productions includes Jeeves and Wooster in Perfect Nonsense, Oliver!, Thoroughly Modern Millie, American Idiot, Jesus Christ Superstar, Evita and Hairspray. Lichfield Garrick Artistic Director Tim Ford said: "Local theatre companies are a hugely important part of the artistic programme here at The Garrick. Their dedication and passion to their productions is a key part to their success and we look forward each season to welcoming the companies to The Lichfield Garrick and seeing the wonderful productions that they bring to us and the people of Lichfield. After all, there is no better way to celebrate all that is great about the region and to follow in the spirit of David Garrick." 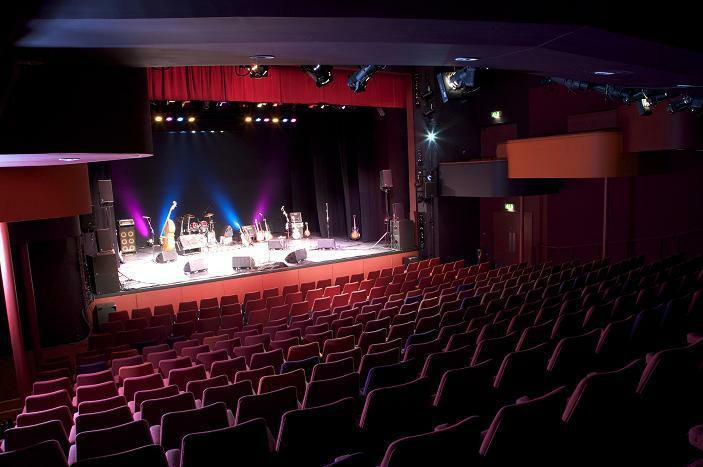 The Lichfield Garrick, which opened in 2003, is home to more than 400 performances each year in its two theatre spaces, playing host to a range of musical theatre, drama, comedy, music and family entertainment. The theatre also runs an artist development programme and a community engagement programme that works with local schools and arts organisations throughout the year. For all show times and tickets, visit www.lichfieldgarrick.com or call the Box Office on 01543 412121.